Cameron Champ birdied five of the last six holes to win the Sanderson Farms Championship, recovering for his first PGA TOUR victory after giving up a four-shot lead Sunday. 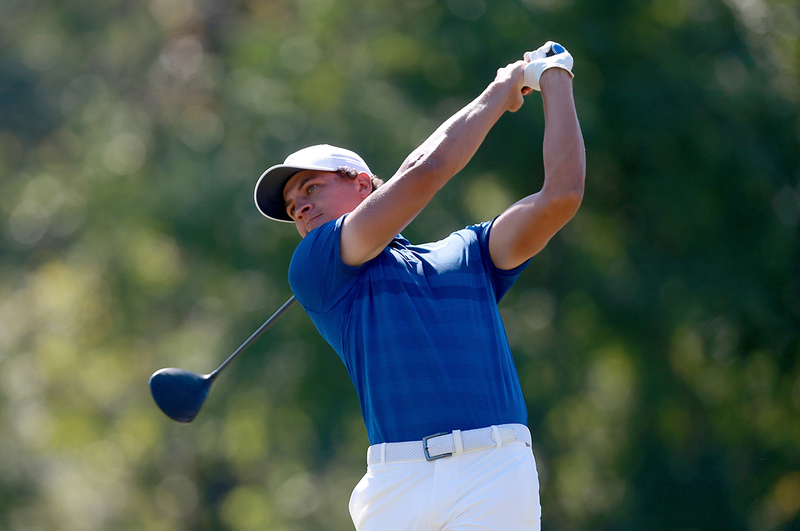 The 23-year-old Champ won in his ninth career tour start, closing with a 4-under 68 for a four-stroke victory. The BDSA was elated to welcome Cheyenne to the junior program where she competed for many years achieving two major wins and numerous second place accolades while competing in the Bill Dickey Invitational (BDI). Today she is an ambassador of the BDSA, professional golfer an a inspiration to young girls, college students, professional golfers both women and men all over the world. The Bill Dickey Scholarship Association is a 501(c)(3) with a mission to provide young people of color with scholarships and premier opportunities in competitive golf and the business world. COPYRIGHT 2019 BILL DICKEY SCHOLARSHIP ASSOCIATION | ALL RIGHTS RESERVED.